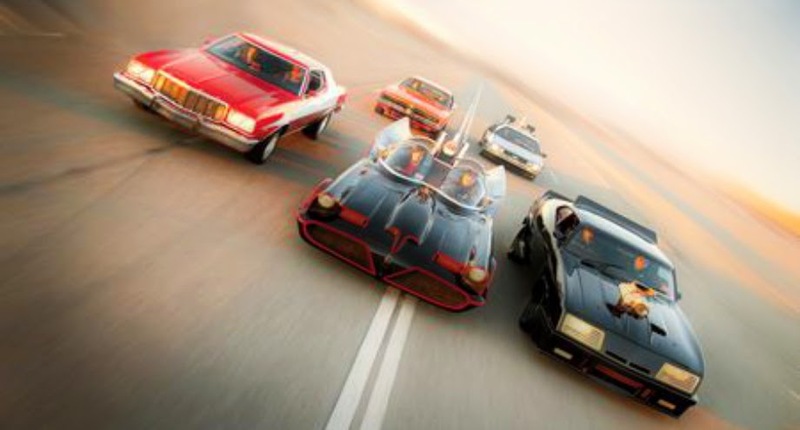 "Not every vehicle was able to make the transition from TV to big screen as movies often adapt them to the current times that they were shot in. It's quite a shame as you would love to see some of those old 60s television shows have the same cars that they were originally shot with..."
Every TV show has some type of signature that is known for. Seinfeld has the diner, Friends was centered around their apartment, but nothing beats a show that features a muscle car. You find yourself waiting for the scenes when they jump in and start tearing up the streets. The next thing you know you see the same cars driving around in your neighborhood because everyone wants to be like Mike. 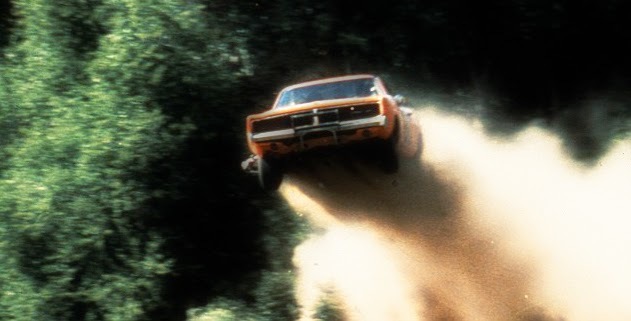 The 1969 Dodge Charger for the Dukes of Hazzard was just such a vehicle. With the big old Confederate flag on the roof, generally was a fixture on our television for about six years. The Duke boys managed to out run the sheriff on many an occasion because no car could fly around like General Lee. 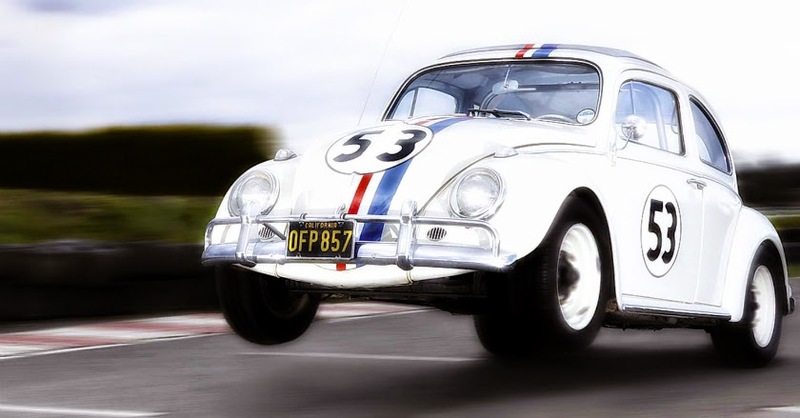 Herbie did not have nearly the punch of General Lee, but the 1963 Volkswagen Beetle sure did have some pretty good moves. 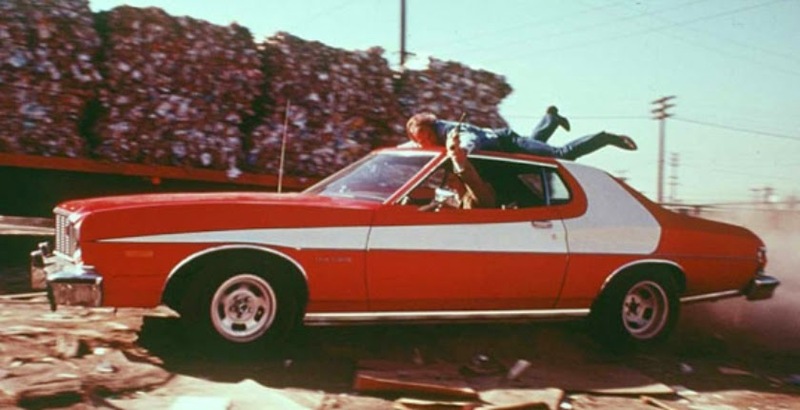 The car was first featured on the small screen in the late 60s and early 70s and then finally became a star in 2005 when it hit the big screen. Herbie may not have been able to fly like General Lee, but the Porsche 356 engine was enough to get it around the track and take out a couple races. The late 60s and early 70s produced some of the hottest muscle cars on the planet. Today's cars may have a little more horsepower, but very few of them can make an entrance like the cars of that era. Another monster to go from small screen to big is a 1974 Ford Gran Torino. Starsky and Hutch took down the bad guys in this bright red and white striped Ford that sported a 351 Cleveland and four barrel Holley carburetor. He lived for the trademark moment when Starsky would slide across the hood and then jump behind the wheel and snag a bad guys. The car may have been done a little injustice when it went to the big screen but it's still brought back the memories of one of the best muscle cars of the 70s. The first time this band was featured in TV it was actually animated, but how can you ever possibly lead out Scooby Doo and the 1972 Bedford CF Mystery Machine. Sporting about 20 different colors splashed in various patterns, the van came to life in 2002 as Scooby Doo went Hollywood. 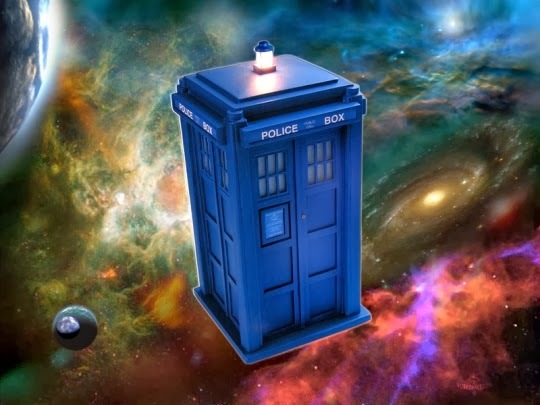 Not every vehicle was able to make the transition from TV to big screen as movies often adapt them to the current times that they were shot in. It's quite a shame as you would love to see some of those old 60s television shows have the same cars that they were originally shot with. The one thing that has always amazed me is when a TV show has been turned into a movie and the first thing that comes out of the guy’s mouth after the movie is over is that they just cannot believe that they didn't use the original car. Just another point of how obsessed we are with the cars that we see in television and movies.